Don't let your pre-schooler sit around this summer-get them kicking! The purpose of Soccer Munchkins is to introduce children to soccer at the earliest age. 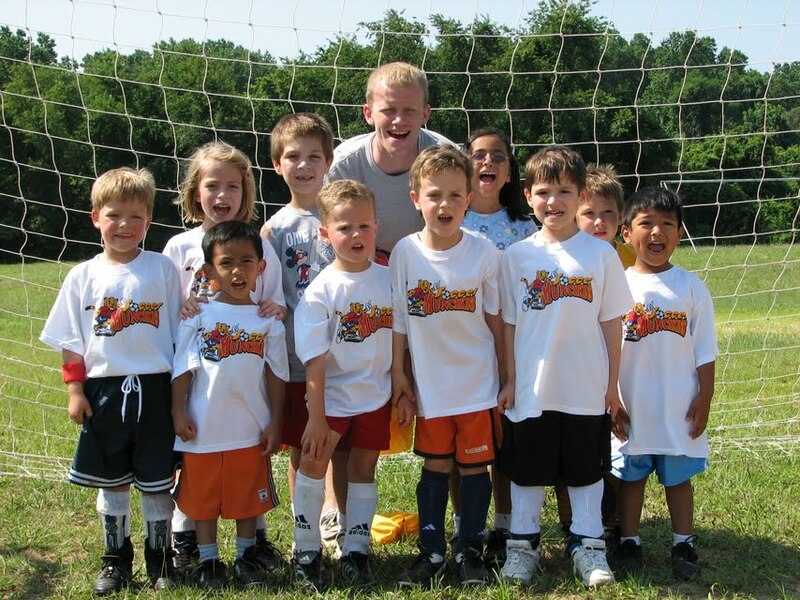 Soccer Munchkins is perfect for first timers, soccer siblings and clinic aged children. Designed to teach children, at the earliest age, the fundamentals of soccer in a fun, active cooperative environment. This camp is designed to let your child experience soccer through fun games such as Timon & Pumba, Lilo & Stitch, Space Attack, and Mud Man.